One of the most essential factors that determine the success of your business is your online presence. While you can always enhance the presence of your website with marketing and promotions, it’s also important for you to take the initial steps right and this includes designing and web hosting. Most businesses hire professionals to design the website and because you can see each element with regards to the design, it’s easy to modify it if you don’t like it, but when it comes to web hosting all you can do is read about the various kinds of web hosting services, and the benefits that they have to offer. Most of the times business owners get confused and settle down for a hosting plan that wasn’t meant for their business in the first place. This could either mean losing out on a lot of money or sales. If you’re eager to pick the right hosting plan and server then you should take your time and consider the features that each hosting plan has to offer. Here are a few things that can help determine which plan is perfect for you. Shared hosting is one of the most popular options that most companies take when it comes to web hosting. Since this is a server that is hosted out to a number of companies, it is apt for a small business that would not expect too much traffic to their website. Once your business starts expanding, you can look at other options however for start-ups or small organizations this is the best way for saving money and getting server space. Shared hosting is usually even apt for an e-commerce website that does not expect a lot of sudden traffic to their website. VPS Hosting or Virtual Private Server hosting is very similar to shared hosting. However unlike shared hosting, you will be given more control and you also get a guaranteed amount of CPU limit and RAM. There are times where you are given a clean operating system that can be configured as per your requirements. However the one downfall with VPS hosting as compared to shared hosting is that it does not provide you with unlimited bandwidth or even unlimited storage. The biggest problem with this is if you have to send out a large number of emails or you have to upload large media files on your website, you will not be able to do so. This form of hosting even comes with a large price tag. Even the control that you are given is of no use if you do not know what to do with it. 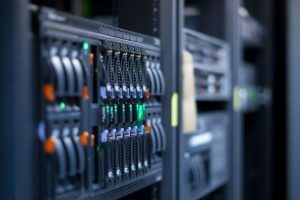 If you are unsure about how a VPS hosting service can benefit you, you should look for other options. 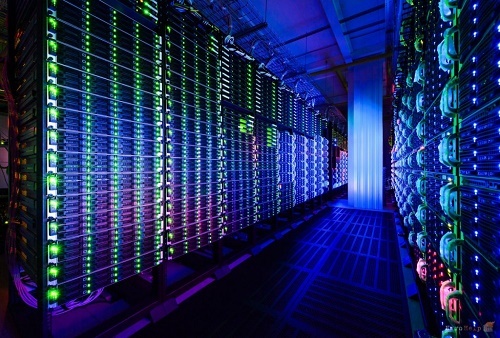 One of the best things about dedicated hosting is you get to lease your very own server for your website. This means that you have complete control over your website and you can do whatever you want with your website without having to worry about space or the website slowing down. If you are a big established business or you are a start up that is expecting a large amount of traffic and you want complete control over the functionality of the website, then dedicated hosting is for you. 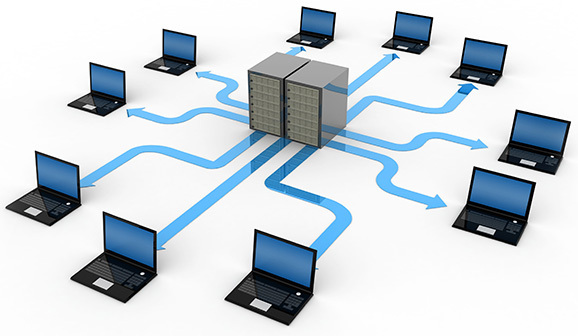 Dedicated hosting is also perfect for companies that have sensitive data on their website. Cloud hosting is a very convenient way of web hosting. There are a number of companies that opt for cloud hosting because of very little effort needed from their end. 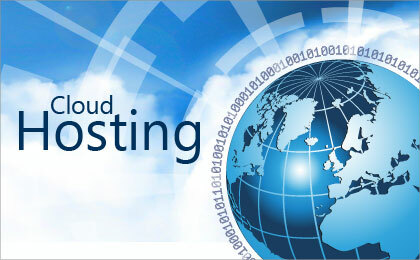 Cloud hosting offers scalability like no other web hosting offers. This hosting solution allows you to temporarily scale up to a larger capacity for a couple of hours without any one even knowing about it. At the end of the day the kind of hosting you pick depends on the business you run. Remember, while you might be a small organization today there are high chances that your business will expand and your success is determined by the kind of hosting you pick. So make sure you choose one that will work well for you as opposed to which one you might find most affordable or convenient.